We are date grower and exporter from south of Iran, it's the best opportunity to deal with grower of a product for you! 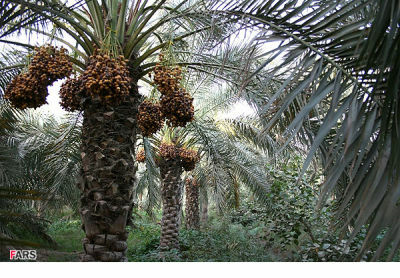 Iran, the World's Largest Date Producer.Date is usually grown in lands situated between 29-39 latitudes. In the past few years, the Islamic Republic of Iran, Iraq, Egypt, Pakistan, Algeria, Sudan, Libya, Morocco and the United States have been the major date producers in the world. Iran, however, holds the lion's share, by producing 21 per cent of the global output.